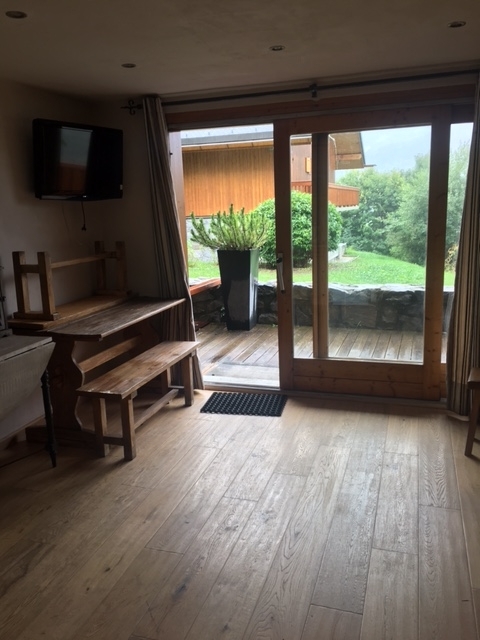 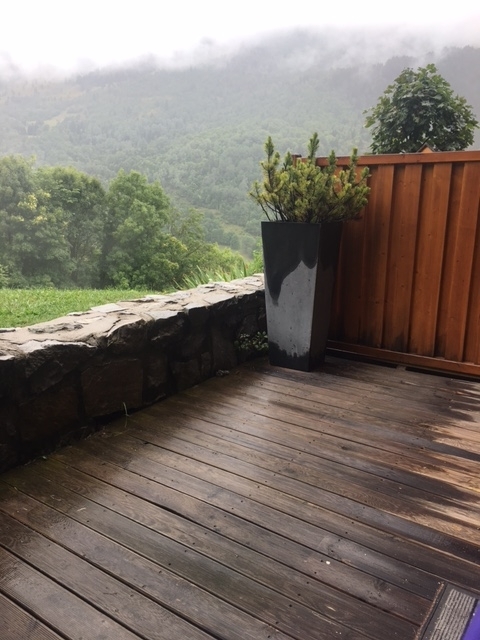 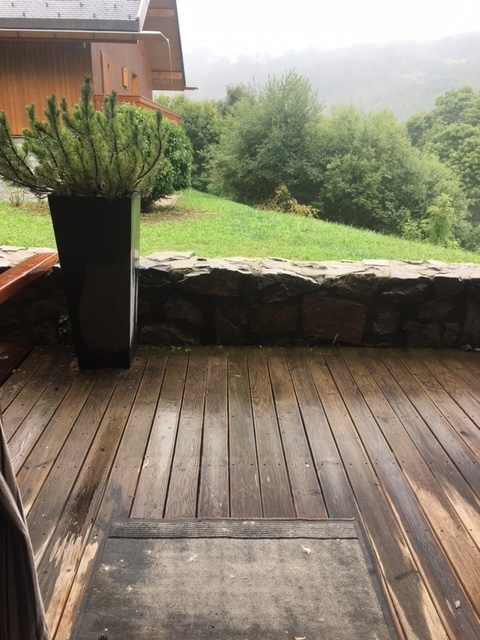 Rare opportunity to rent a studio apartment in Meribel Village. 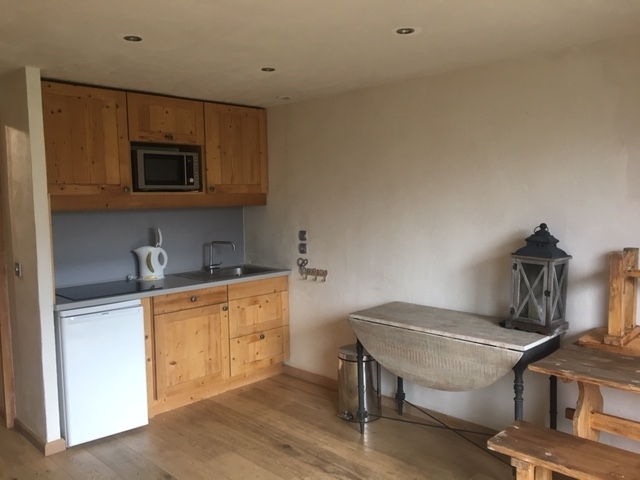 This apartment has been finished to a high standard and even boasts a small terrace with great views. 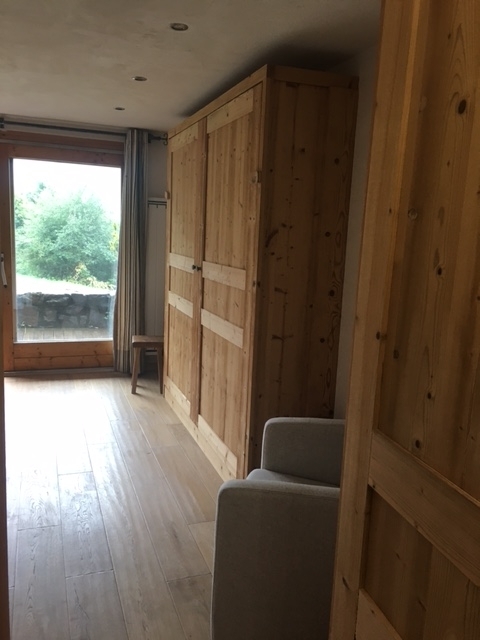 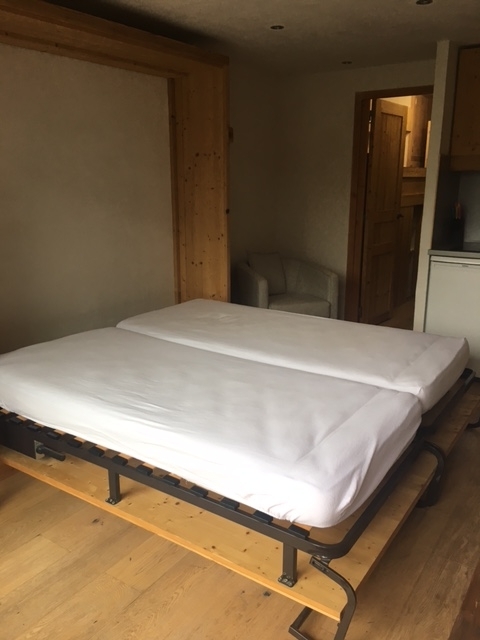 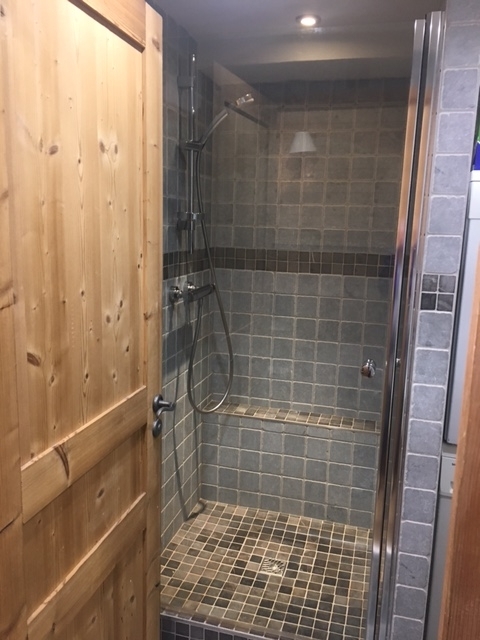 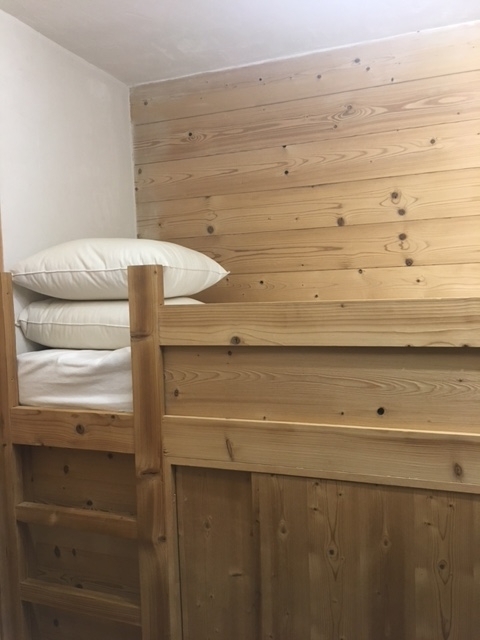 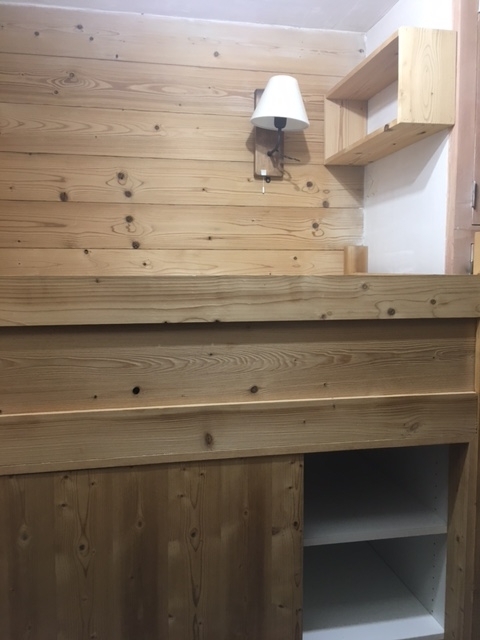 There is a raised bed with storage underneath in the hallway, shower room with washing machine and tumble dryer and then the living area with well equipped kitchen, dining table and pull down double bed. 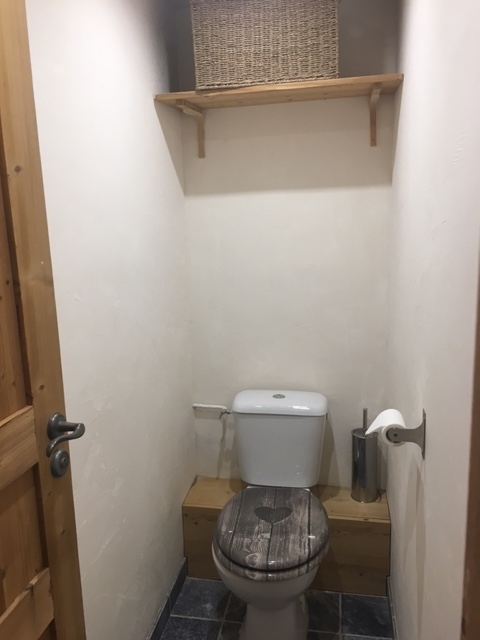 It is located only 5 mins walk from the bus stop, the local bakery, shops, bars and restaurants and the Golf chairlift.